We're proud to offer these books, and tease you with promises of more--much more--to come in the near future. 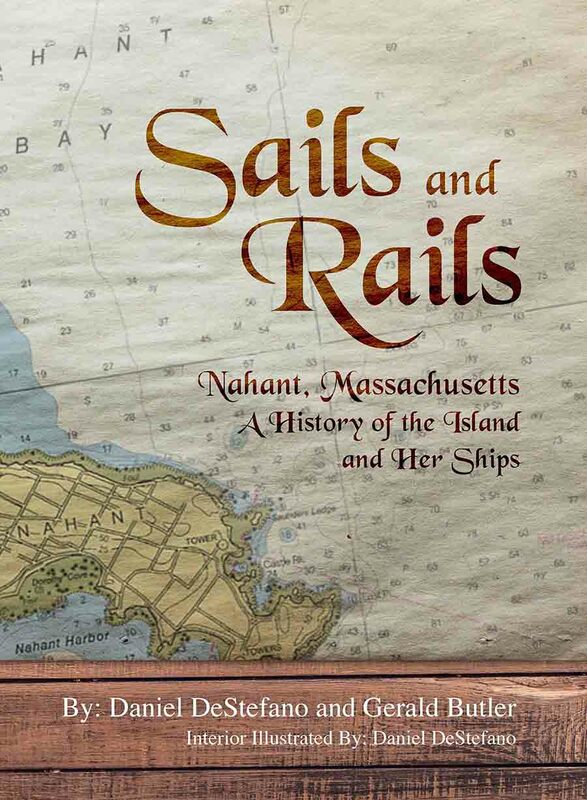 This fully illustrated history of seagoing vessels named Nahant was carefully researched by naval historians Daniel DeStefano and Gerald Butler. From graceful cutters with checkered pasts, to stalwart tug boats, the histories of these crafts named Nahant come alive...especially through the original watercolor illustrations painted by DeStefano. An interesting read for those who love the sea, this history is the best we've come across of the ships named for the picturesque isle of Nahant...and will appeal to lovers of nautical lore, local history, and fine watercolors alike. Mumma, Can You Hear Me? 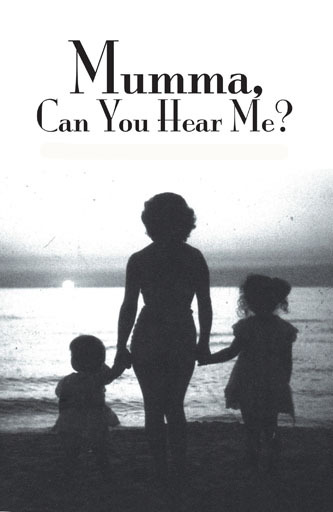 Mumma, Can You Hear Me? is the warm-hearted autobiography of a Maine woman whose life as a teacher, missionary, and mother, makes for one good story after another. Betty was born into poverty in rural Maine, and spent much of her life in places far removed from luxury--like the years spent in an orphanage while her mother worked diligently to create a home to which Betty and her sisters might return; the series of huts in dirt-path Brazilian villages where she began a family of her own; the RV she called home as she travelled the United States, first to care for an ailing daughter and then to see North America on her own terms. Betty is a born storyteller, and her craft--honed for years through telling her stories to friends, students, and family members, often so they could laugh and then learn a vital lesson--shines through in this debut literary effort. Her humble Maine roots put the ordinary in her extraordinary life, while her way of embracing the world and loving its many people warms the pages of her story. A woman of great faith, and tremendous courage, her stories show the best in many people even under adverse circumstances. Betty delivered babies in the jungle; taught at-risk students with no backup; fought for one daughter's survival, and late in life, welcomed a second household of children into her care. The details are particular to Betty's life, but her stories of trial and success, error and humility, courage and compassion, are the stories that make up life. From Beijing's hutongs to the "always undefeated" city of Warsaw, follow Josh along with author Dave Norman as they explore the Far East and Eastern Europe by rail. Whether drinking with nomads in Mongolia, dining with locals in Seoul, or exploring Russian paintball combat with a "retired" Soviet arms dealer, Norman's blend of humor and history makes the adventure come alive. 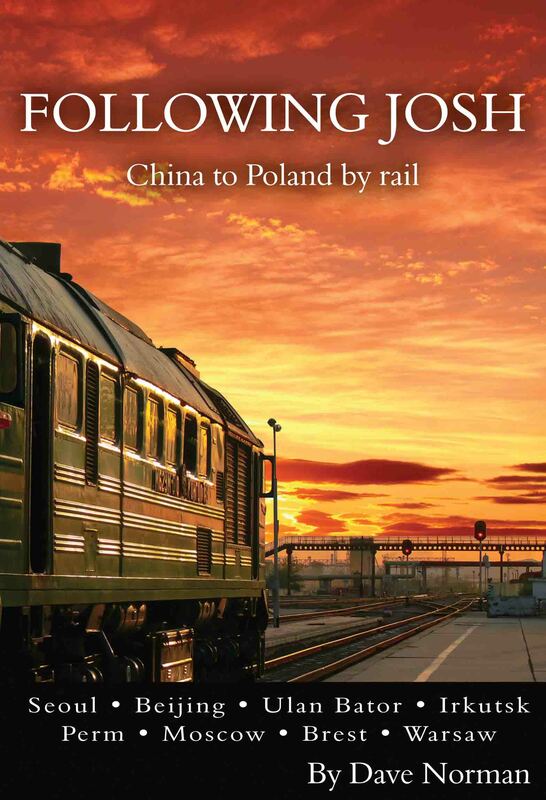 At its core, "Following Josh" is the story of two friends reuniting on an epic adventure across Eurasia. After teaching abroad, Josh is homeward bound while Dave takes the long way from their hometown to a new start in New York City—opposite trajectories, even while traveling together. Trapped together in stuffy Russian rail cars and cheap hostels, they realize just how far apart they've grown…and what it takes to start anew—in friendship as well as in life. 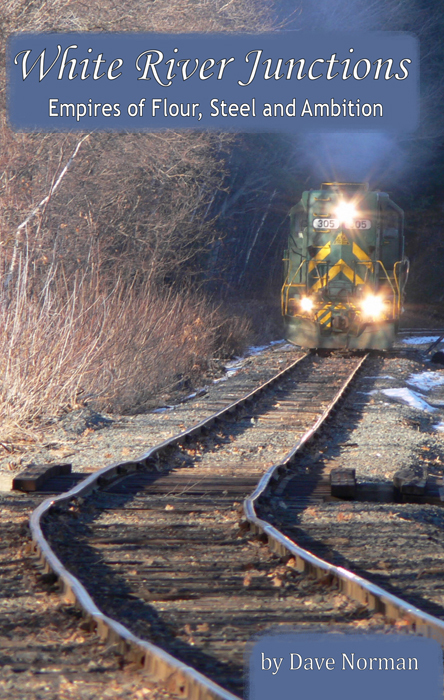 Follow historian Dave Norman on a journey along the railroad tracks through White River Junction, Vermont, and back through time. Explore the town's last hundred years, and run your hands over weathered brick walls—every chip and nick holds a story like the grooves in a record. Meet four locals over coffee, and dare to ask what makes a Vermonter? The history of White River Junction is that of New England, and so much of America. To read about its rise, glory, and quieting, is to explore the dynamics of the American Century...and to set the stage for our own lives and times. © 2016 f64publishing.com. All rights reserved.